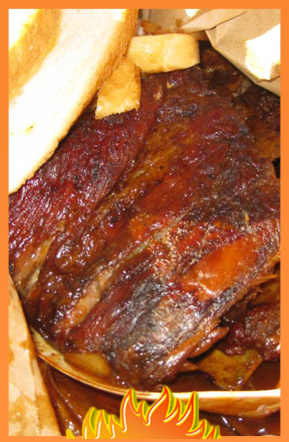 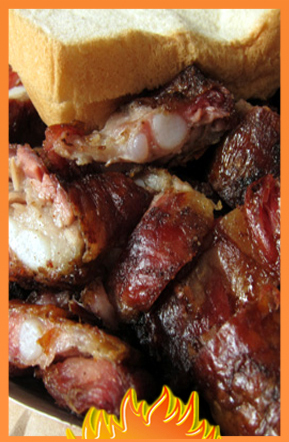 Lem's, the famous Bar-B-Q House, is known for its rib tips & hot links. 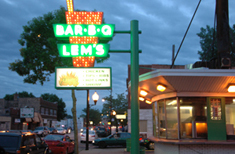 In 1954, two brothers, Bruce & Myles Lemons had a dream. 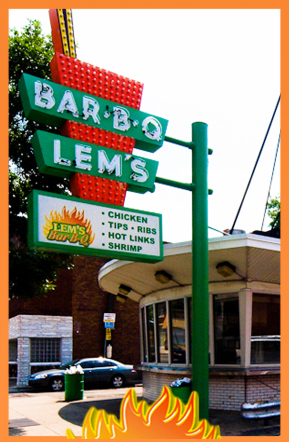 A dream for their future, a dream of hope, a dream of destiny... out of which Lem's Bar-B-Q was born!